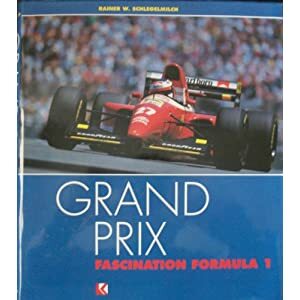 This thread is for racing books that we have read and recommend to our fellow simracers. 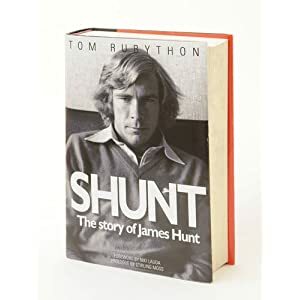 Last year I read the much touted biography of James Hunt, simply titled "Shunt"
700 pages of dense reading, but it was well worth it. Learned a lot about the man, his madness and his methods. Anyone else read this? If so, what did you think? 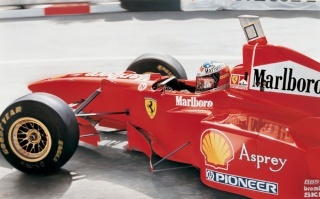 Amazing photos, interviews, stories and technical stuff from this series. And I also love my small collection of CART/Indycar Autocourse yearbooks (got all books from 1988 to 2001). 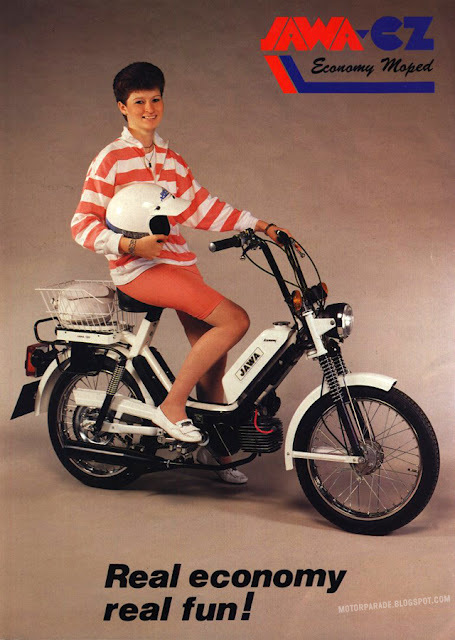 I had a friend at the school who had a motorcycle 50cm3 Jawa. It's been 20 years since I had not seen that name. 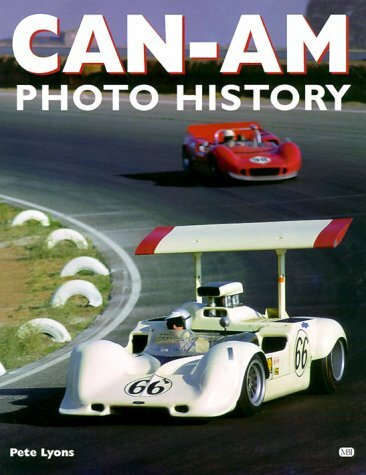 Nice reads, nice pics, the FIAT one especially is more detailed as it covers a smaller time period for the same number of pages. 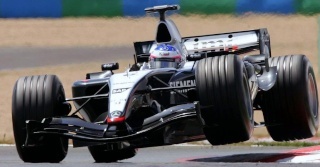 Any chance for a Group C championship for rFactor this year at HSO? i think i asked this to someone here months ago,but i don't remember the answer. 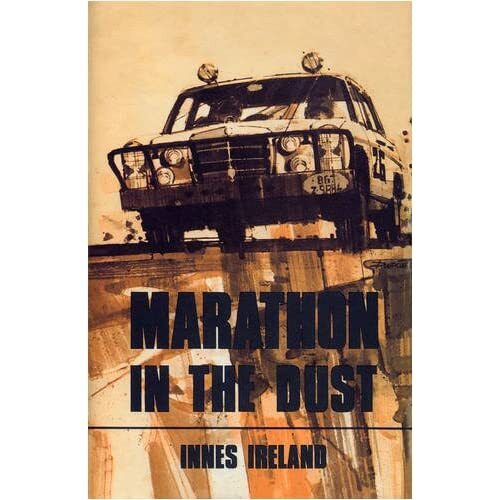 Originally published in 1970, this book is about an 11,000 mile race from London to Sydney. Having read accounts of of Ireland's tendency to get into trouble, I'm hoping this will be an entertaining read. Has anyone in the HSO community read this? 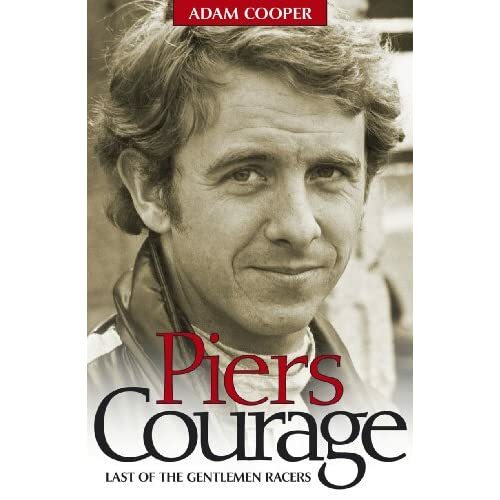 A great read and an interesting point of view on the wealthy aristocracy revolving around the world of motorsports in the late 50's early 60's. 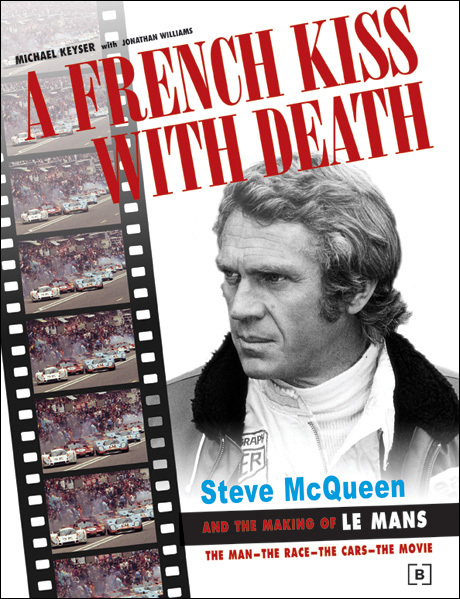 Knowing the way Innes Ireland was unceremoniously chucked aside by Lotus, I'm sure he had plenty of sharp things to say about the auto racing aristocracy of his day. You felt like you were actually at each event, immersed in the minutiae of the sport. 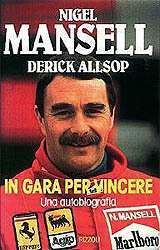 I read this book, perhaps the only one about the races, i have a little book about Ferrari Enzo and his drivers but not finish to read. I remember saving up weeks of allowance money just to buy this book. Still one of my favorites. Amazing photos throughout. 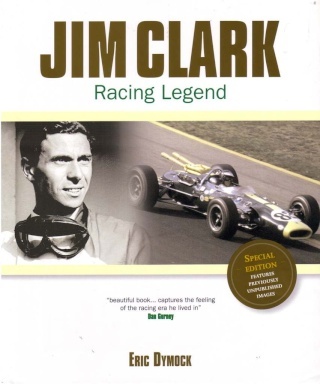 This arrived today, along with three books (probably not racing-related) by Julian Clary. 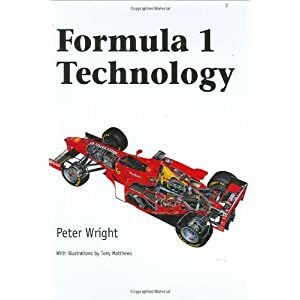 tres bien fait , grosse partie sur les techniques de pilotage , talon pointe , appel contre appel , les points de corde , les freinages etc etc ( reste plus qu a les mettres en pratique ) , ca parle aussi de sponsoring les budgets , les reglements etc etc . 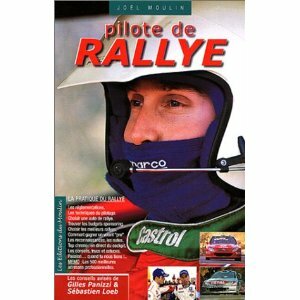 en gros tout ce qui tourne autour du pilotage en rallye .